If you have spent any time on my blog at all, you know that I love Studio J! Studio J solves a lot of problems that people have when it comes to memory keeping. The biggest complaint…lack of time! 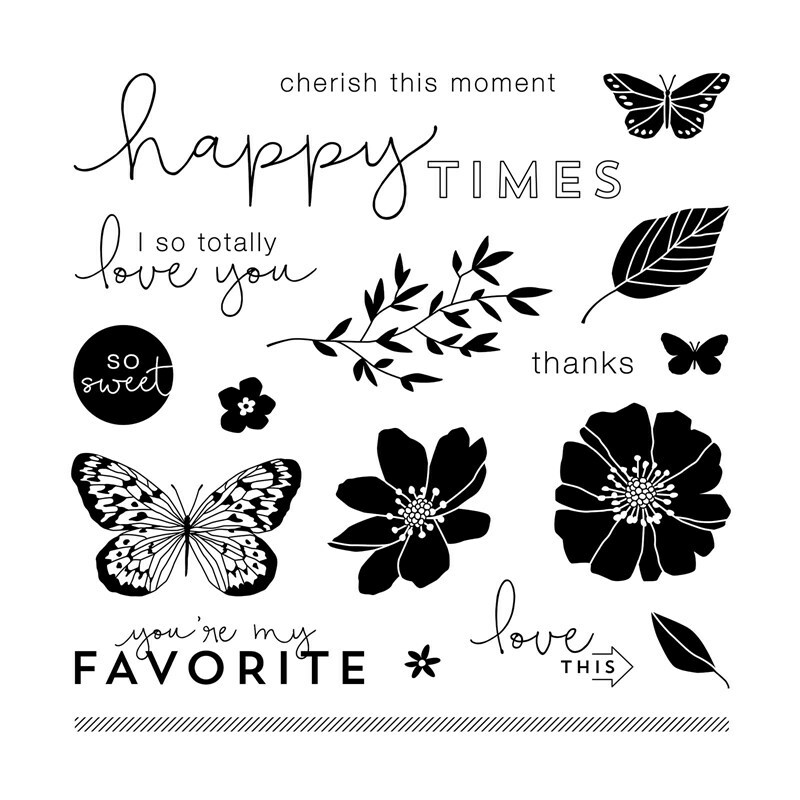 Studio J has Express Collections that allow you to complete layouts in minutes by simply dropping in your photos and adding a little journaling. It really does not get any easier than that. The other problem that it solves is a perceived lack of creativity. If you don’t feel creative, start with the Express Collections. 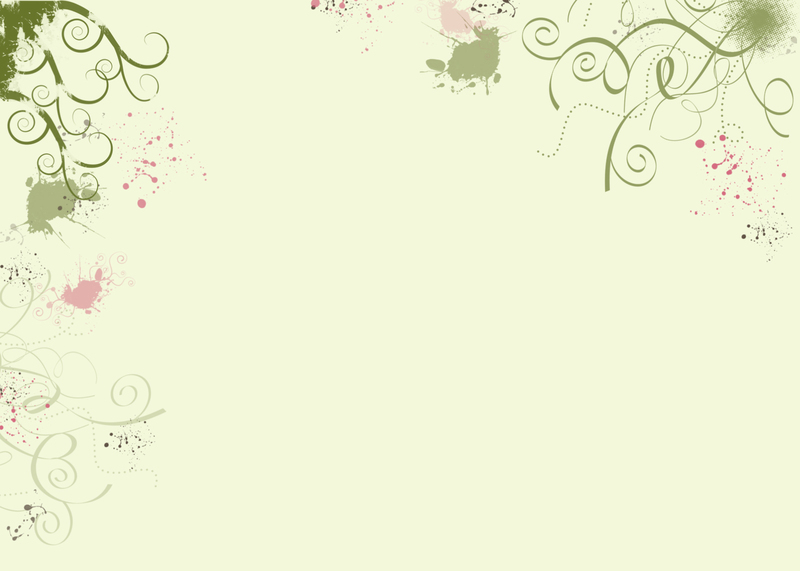 Soon you will gain confidence and move on to the regular templates which allow you to modify color choices and more. Eventually, you will want to try your hand at the No Limits layouts and design from a blank canvas! Studio J also saves you money. 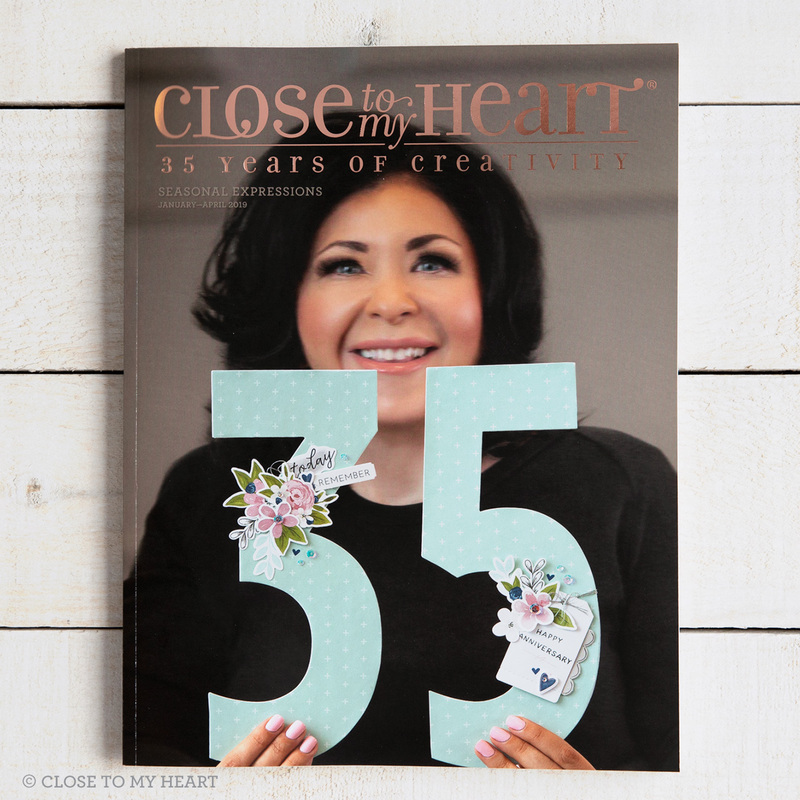 A double-page spread (aka Layout) is only $6.95…that’s it! 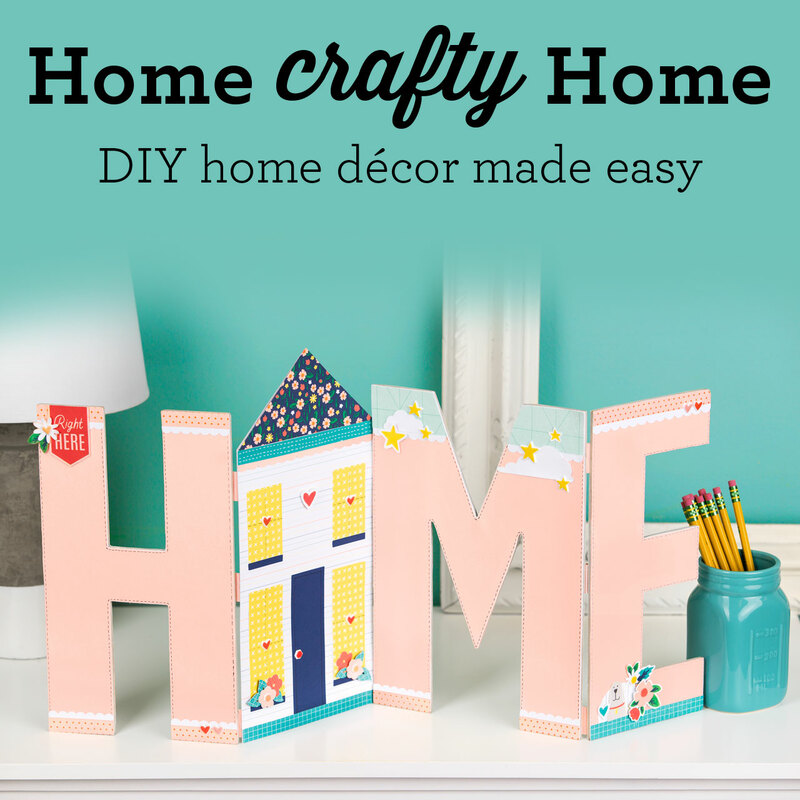 You don’t pay for kits, embellishments, templates, or software. You simply pay for the layouts you receive in the mail. It’s an amazing savings over other forms of digital scrapbooking. I uploaded several of my Studio J videos on Curious and created the following video as an introduction to my course. I’m currently creating a new course that will be exclusive to Curious, so stay tuned for more information! Save Money on Studio J Layouts in March! To really get the most out of this memory keeping tool, I invite you to view my Studio J Portfolio for more ideas. Don’t forget to watch my other tutorials on YouTube. April 2019 Special — Bring Back My Pack! 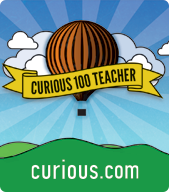 Take My Classes on Curious.com! Scrapbooking is more than a hobby for me, it really is a way of life. As I go about my day, I’m keenly aware of the moments that I want to document and remember forever. This hobby has made me a much more reflective individual and has allowed me to celebrate the relationships and moments that mean the most to me and my family. As a Close To My Heart Independent Consultant, I have the added benefit of sharing the art of memory keeping with you! 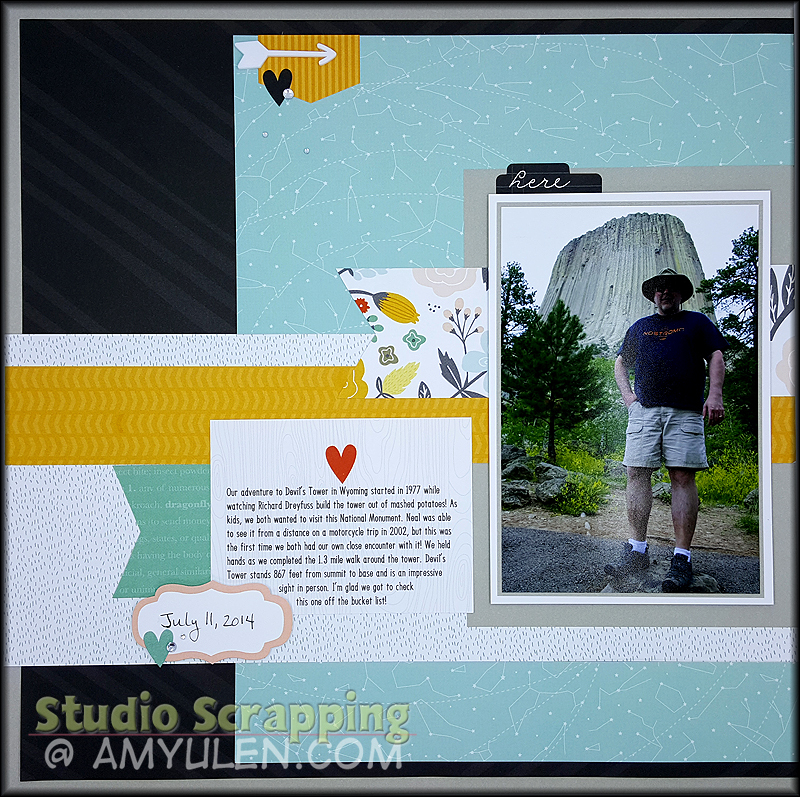 It’s my goal to help you feel confident in your ability to tell a story and create a meaningful scrapbook layout. So, welcome to my blog! ©2007-2017 Amy Ulen. | All offers provided by Amy Ulen Independent Close To My Heart Consultant unless otherwise noted. | Prices subject to change without notice. | Sales in the US only. | "Close To My Heart," "Studio J" and all other trademarks/images are owned by CTMH Co., unless otherwise noted.